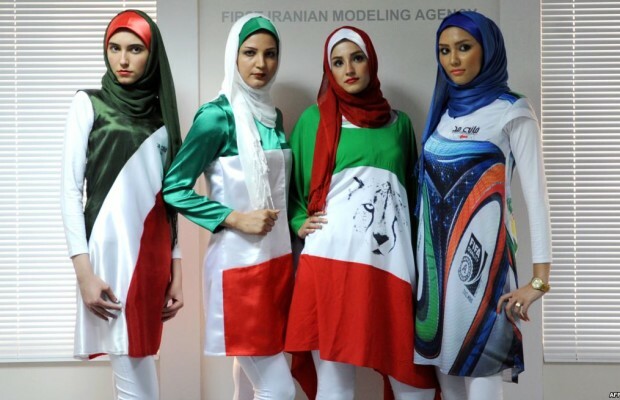 The first Islamic women’s fashion show in Iran is due to be held next week. 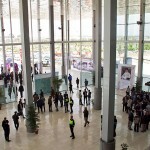 “The first Islamic women’s fashion show in Iran is scheduled to be held in the second international exhibition and conference on women’s role in sustainable development on September 15-18,” said Soheila Jelodarzadeh, an Advisor of the Minister of Industry, Mine and Trade in Women and Family Affairs, in the conference on developing the role of cooperator women in entrepreneurship and employment. 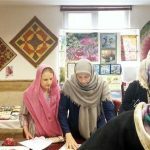 The Exhibition aims at introducing the abilities of women entrepreneurs in different fields, developing the market for women’s business, and exchanging experiences of successful entrepreneurs at national and international level, Soheila Jelodarzadeh stated. 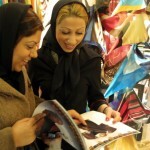 Elsewhere in her remarks, Jelodarzadeh said today we are in transition from traditional economy to a modern one and cooperatives are the best ways for passing through traditional economy, adding unfortunately the country’s clothing cooperatives cannot still hold fashion show, so how are they going to compete with neighbouring markets. 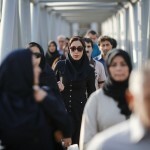 She emphasized on removing barriers to compete with neighbouring markets, saying the Ministry of Industry, Mine and Trade is ready to provide services to women to increase cooperatives.